Our family decided one beautiful day recently to have an urban adventure! 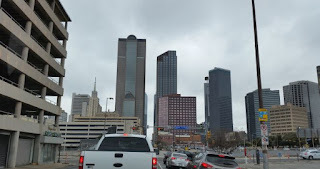 We decided to have our experience in Dallas, Texas. 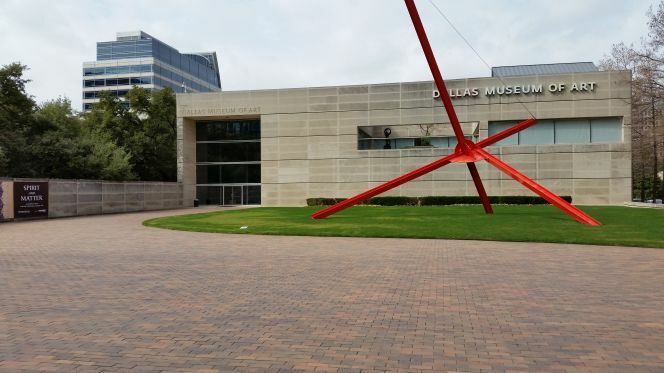 Dallas is one of the largest cities in Texas & has much to offer families on a budget. Cost saving tip: If you plan to visit this bustling city you should consider purchasing a Dallas City Pass. The City Pass includes: 1. Perot Museum of Nature and Science, 2. Reunion Tower GeO-Deck 3. Dallas Zoo OR The Sixth Floor Museum, & 4. 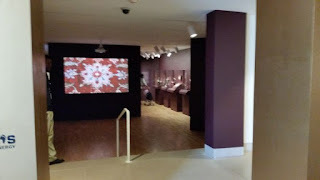 George W. Bush Presidential Library & Museum OR Dallas Arboretum & Botanical Garden. The City Pass costs only $46 for adults & $31 for children 3-12. IF you are planning to see all of these attractions you will save 42% by purchasing the City Pass. For more information about the Dallas City Pass click here. 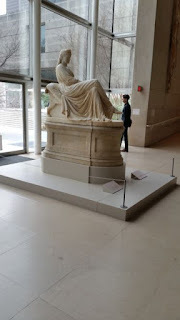 We did not plan to visit all of the attractions included in the City Pass on this trip so we opted not to purchase one. Opening in December of 2012 this state of the art science museum was a welcomed addition to Dallas, Texas. The Perot Museum mission is to "inspire minds through nature and science". Our family has visited many times since opening day & continue to be amazed at the quality of exhibits. 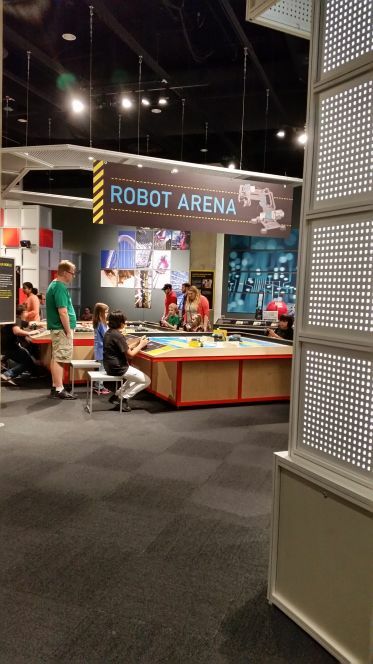 The four levels of this architect designed building offers activities & exhibits for everyone from 3 to 103! 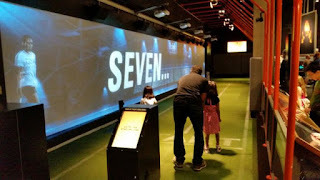 A day spent at this museum will be fun for all in your family.Operating hours are Monday - Saturday 10 AM - 5 PM & Sunday Noon - 5 PM. Admission cost: General Admission adults -$19, children aged 2-17 is $12, children under 2 are free. Parking is $8. ATTENTION ALL TEACHERS the Perot Museum offers FREE admission to all educators. (Remember to bring proof that you are an educator - paycheck stub or ID.) 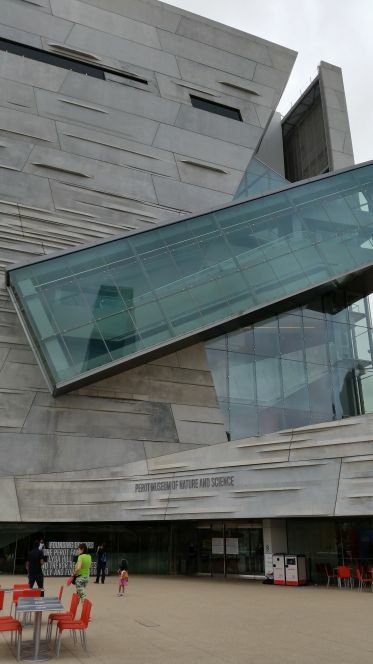 The Perot Museum is an ASTC reciprocal admission museum. Discounts are available for military. 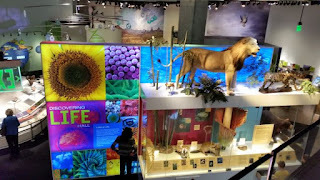 To learn more about the Perot Museum of Science & Nature click here. When you exit the Perot Museum of Science & Nature take a left & go around the building to the north. Go down the stairs & you will find a green line painted on the sidewalk. Follow the green line a few blocks to Klyde Warren Park. (approximately a 10 minute walk) This 5 acre green space in the center of a bustling city is a sight to see! Not to mention the park is located above one of the busiest freeways in the city! Each weekend there are a variety of activities offered at the park. If you are hungry you can partake of some yummy food truck offerings as well. 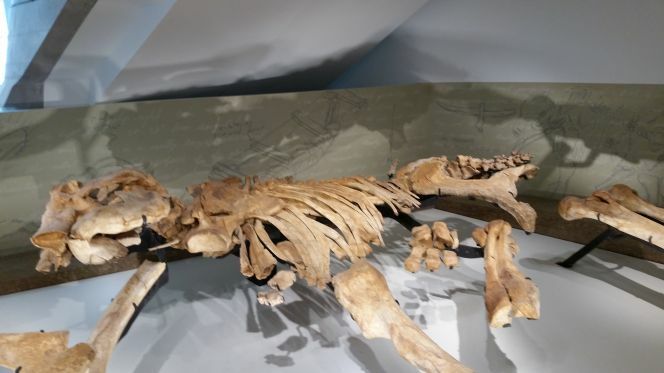 On your Dallas adventure make sure to include a stop at this unique park. Cost: FREE! To learn more about Klyde Warren Park click here. Across the street from Klyde Warren Park you will find the Dallas Museum of Art. Featuring 4 levels of art from around the world, you will not want to miss this stop on your urban adventure. Admission is FREE for general admission. Special exhibit admission is $16 for adults aged 12 & up & FREE for children aged 11 & under & senior citizen & military admission is $14. 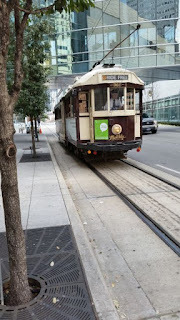 After the Dallas Museum of Art, head back to Klyde Warren Park & catch the vintage McKinney Avenue Trolley that picks up approximately every 22 minutes. Ride the trolley up to McKinney Avenue & grab a bite to eat in one of the many restaurants. The trolley runs 365 days per year & is heated & air conditioned. 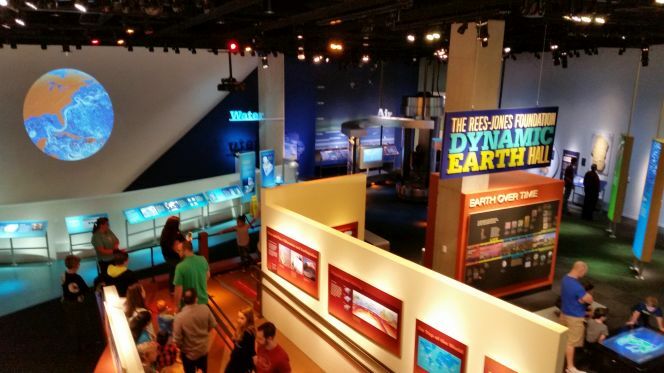 This one of a kind experience in Dallas, Texas is FREE! Hop on & off the trolley as much as you wish for the affordable price of nothing. With our stomachs growling we "hopped" off the McKinney Avenue Trolley at Hopdoddy Burger Bar. This is the place to eat if you want some of the most unique burgers that have ever been created. Don't worry if you are not the adventurous burger eater, they have the classic burger as well. My son & I had the classic burger & my husband had the terilingua. We all devoured our burgers with some tasty fries. The truffle fries come highly recommended. I liked them but my husband preferred the classic fries. The price came to about $13 per person for our burgers, fries, & 3 sodas. A bit steep for the family on a budget but is par for the location we were visiting. To see the menu for Hopdoddy Burger Bar click here. With our bellies full we headed back to our car at the Perot Museum. We had a fun day on our urban adventure! 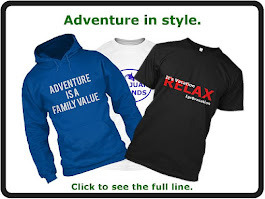 We were able to see & do things that are not seen or done on a typical day in the life of our family.